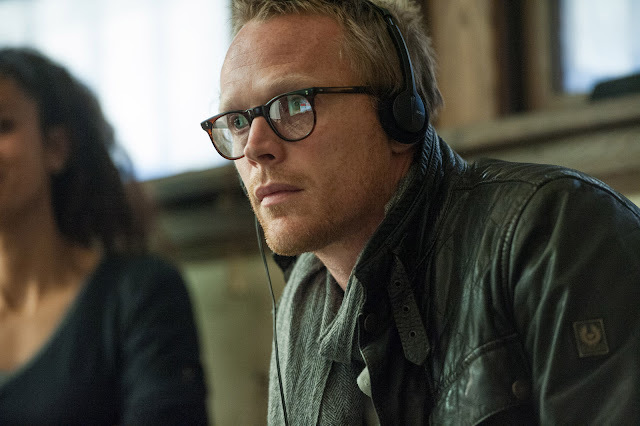 Best known to worldwide audience as Jarvis/Vision in the blockbuster Marvel movies “The Avengers,” “Avengers: Age of Ultron,” and in the upcoming “Captain America: Civil War,” Paul Bettany, who has also rendered an unforgettable performance in “A Beautiful Mind,” takes the director’s chair in his (directorial) debut in the movie “Shelter” which he also wrote, about two homeless people and their harrowing plight to survive. 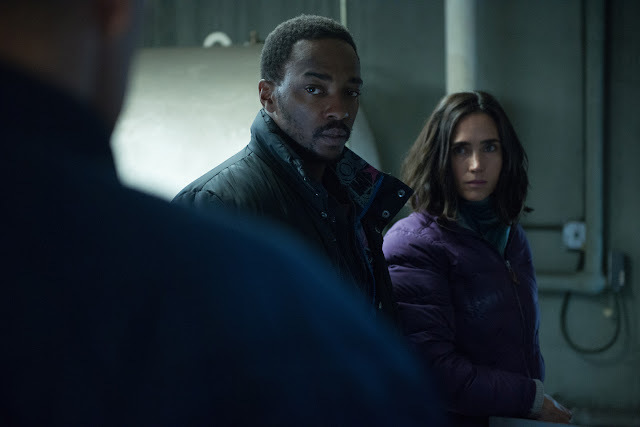 “Shelter” stars Bettany’s wife, Jennifer Connelly opposite Anthony Mackie, who has also appeared in “Avengers” movies as Sam Wilson aka Falcon. In “Shelter” Connelly takes on the character of Hannah while Mackie stars as Tahir. Both come from two different worlds. 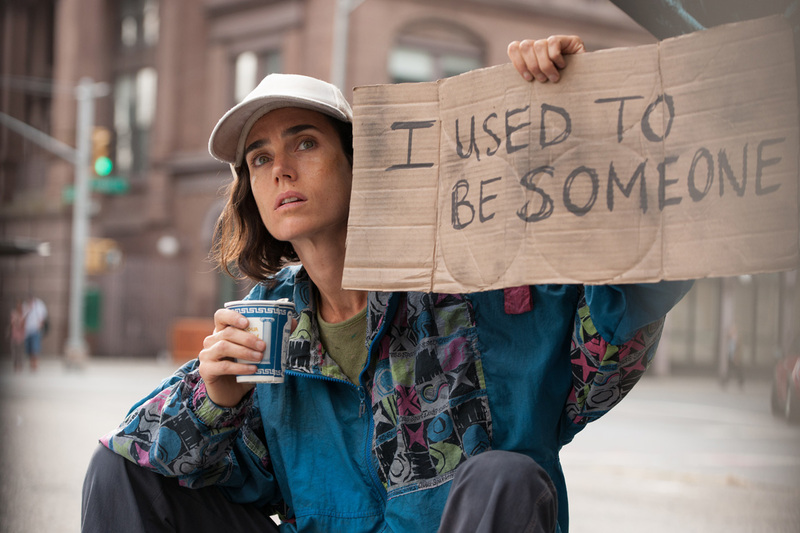 But when their lives intersect, they’re at the same place: homeless on the streets of New York. Bettany’s directorial debut is a love letter to the great New York dramas of the 1970s, “Shelter” is an unmerciful story of loss, love, sacrifice, redemption and, ultimately, hope. “The germ of the idea for Shelter came from two seemingly unrelated places. First, I wanted to explore the concept of loss. And how we respond to it. Someone you love is there one day, and then they’re gone,” introduces Bettany of his concept for the film. At the backdrop of New York, Connelly as Hanna is a heroin addict and wanders the streets day in, day out begging for money while holding out a sign that says ‘I used to be someone.” Nigerian immigrant Tahir whose visa has already expired performs on the streets drumming on plastic buckets to draw people in to drop in coins and bills. Their lives began to intertwine when Tahir spies his stolen jacket around her waist and eventually saves her from killing herself. In a review from The List (UK) by Eddie Harrison, he notes that the role of Connelly is happening in real life. “Connelly’s captivating work elevates the material several notches; radiating both desperation and hope in equal measure, Hannah’s situation is heartbreaking and real, and a scene where she cleans herself up after a degrading act of sexual violence is utterly indelible,” he states.